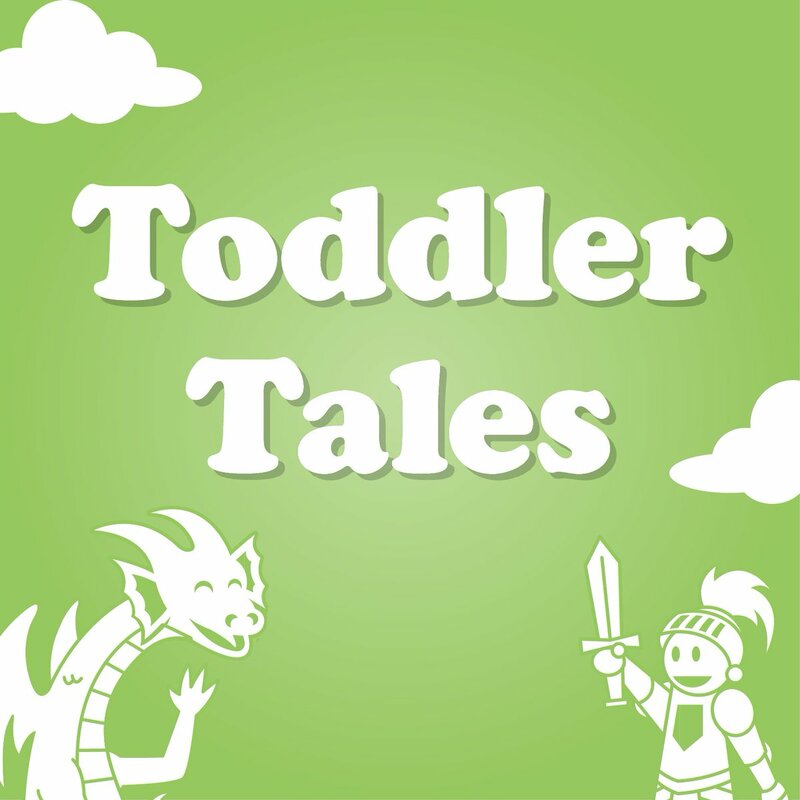 Toddlers and their parents/caregivers enjoy interactive stories and action songs. Seating is limited to 30 children. Come early for a spot!